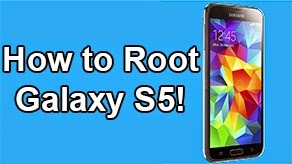 Serenity ROM Review for Galaxy S3! 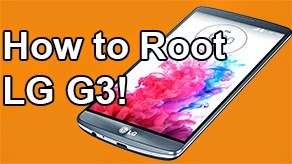 [AT&T/T-Mobile/Sprint] ~ AndroidRootz.com | Source for Android Rooting, ROMS, Tricks and More! Want to get a feeling of Note 2 with having to actually buy the Note 2? Well, this is the closet thing you will get without actually having to spend some money on the Note 2. 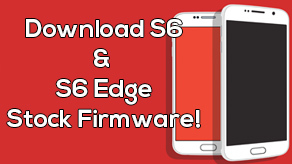 This ROM is a full port from the Note 2 for your Galaxy S3, everything works flawlessly, but some features like the S-Pen will not work for obvious reasons. 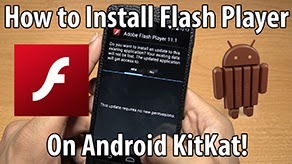 I haven't had any problems with this ROM except I get a slight delay when I type using the keyboard (shown in the video). 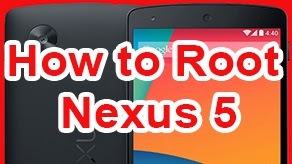 Check out this ROM if you want to get a taste of Note 2 features!